A1 Removals & Storage offer safe and secure storage for your data, documents, files, accounts and more depending on your requirements. Most businesses have to keep certain documents on record either for compliance reasons or for company purposes. These documents can build up over time, particularly for larger business and take up valuable office space. 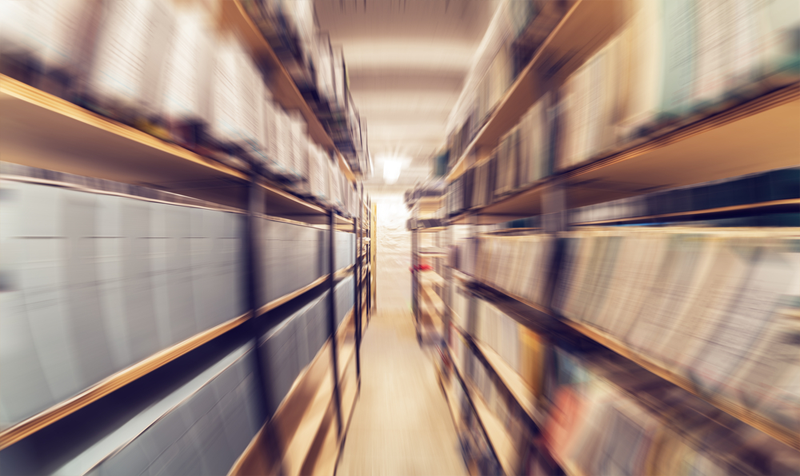 Although some offices have gone paper-free, it’s not wise to dispose of all of your physical records as you may need them for legal purposes or even just for your own reference. Having extra storage allows you to keep them all without cluttering your own workplace. You can still access the documents as and when you need them. We offer flexible box archive solutions to suit your company. Whether you need to store a year or ten years’ worth of archives, we’ll be able to meet with your requirements. We offer competitive rates and storage in a clean, dry facility keeping your documents and safe and secure all year round. Call us today to arrange your archive box storage requirements and even order your packing materials if required. We will collect everything you wish to store as soon as tomorrow (Exeter only). For as long as you need, in a safe and secure dedicated space. If you need something, we will deliver it to you…. If you could benefit from Archiving at our storage facility give us a call today on 01392 468 387.